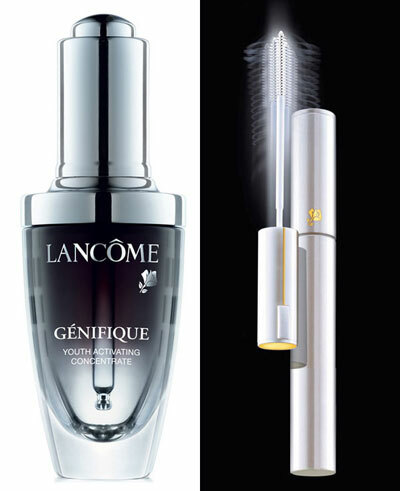 Talking Makeup had just learned that Lancôme’s Génifique Youth Activating Concentrate (Which happens to be Marta Walsh’s very favorite! I love the eye cream version as well) and Ôscillation Powerbooster just received a 2010 Cosmetic Executive Women (CEW) Beauty Insider’s Choice Award in the Anti-Aging Prestige and Eye Product categories. These awards are held each year and winners are determined by members who vote on the industry’s top products that have been deemed the most innovative in their cosmetic category.